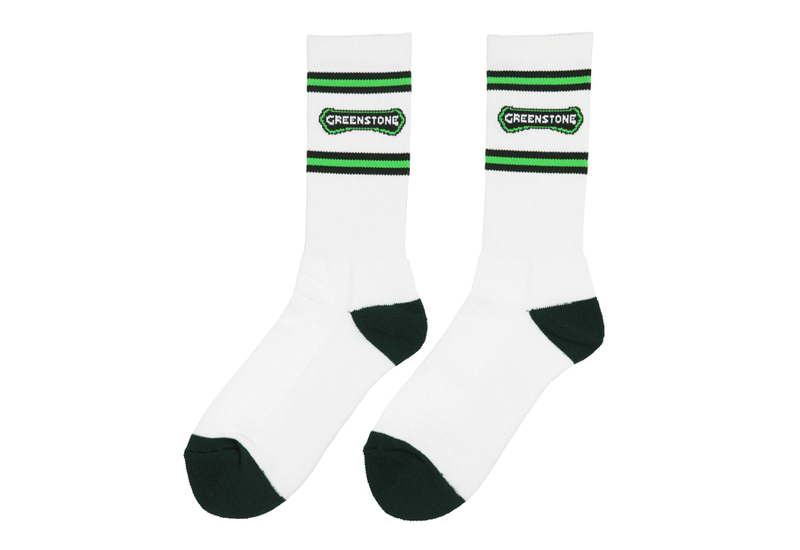 Sample socks for Urban Farm/D&S Garden Supplie & Greenstone Nutrients. 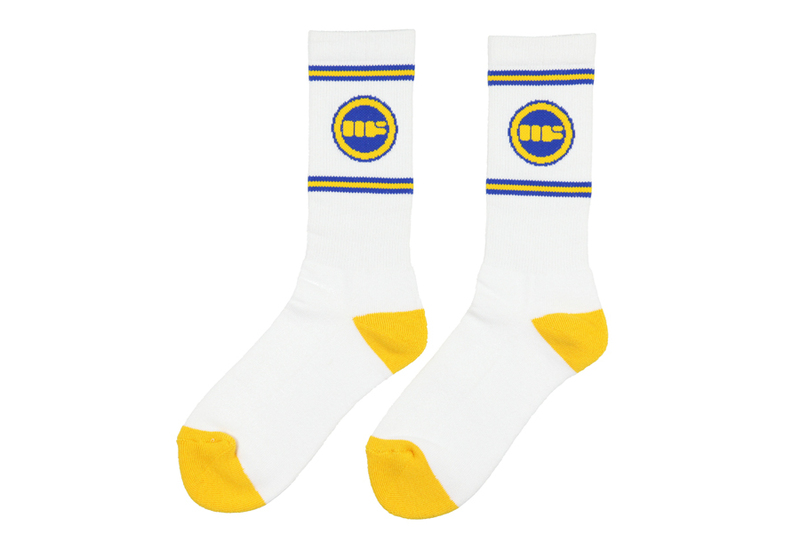 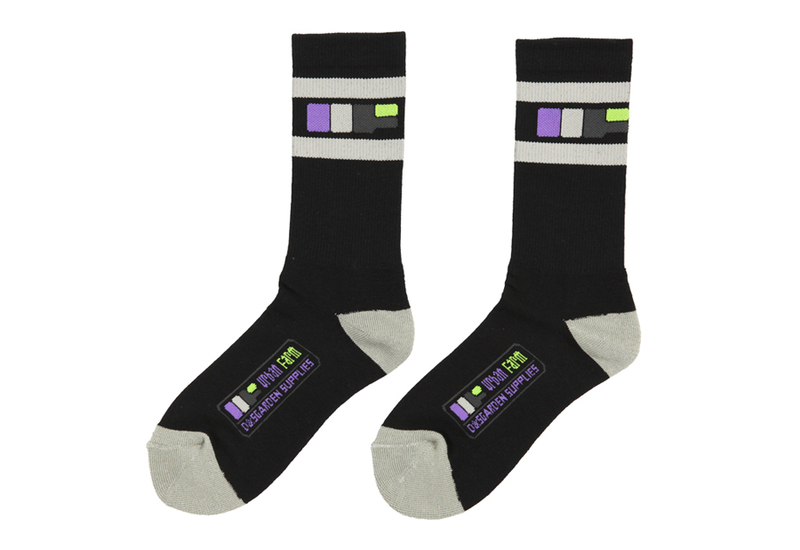 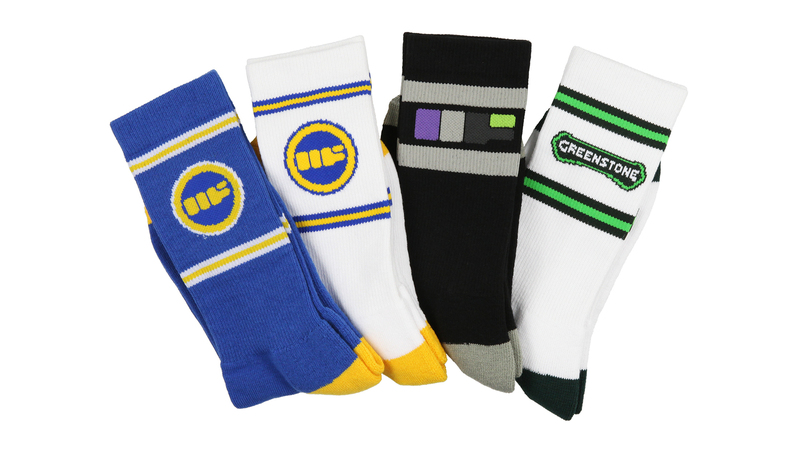 We work with manufactures in the US and Asia to provide custom mens & womens socks including knee highs, crews, quarters, low cuts, no shows and footies. 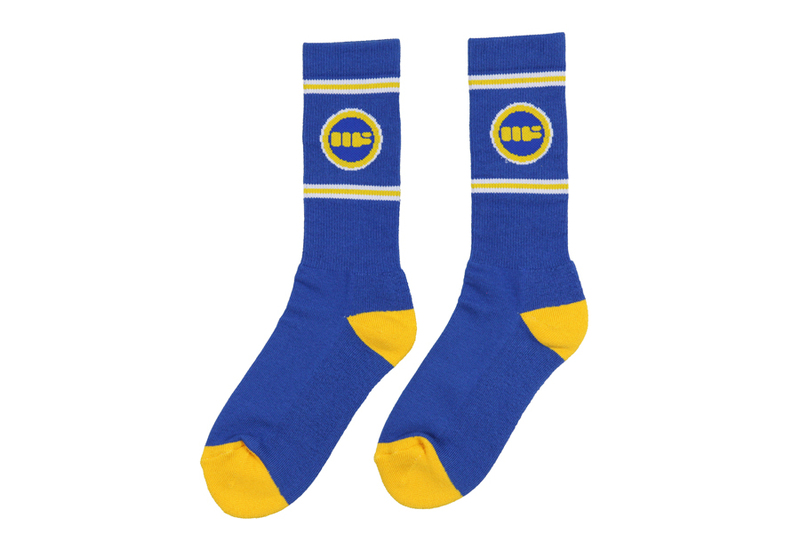 From concept to design and complete packaging, our turnaround time is short and our socks are always premium quality.